Leasing is the act of giving a property on rent. 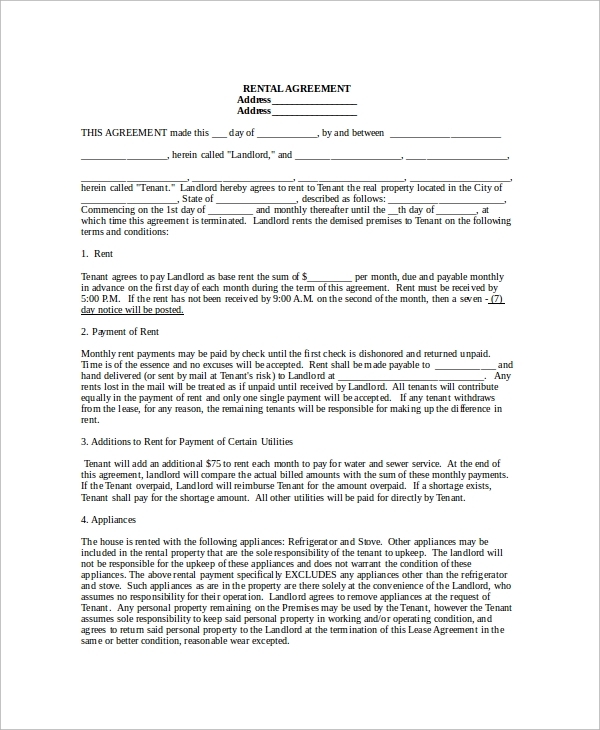 This requires a contract to be signed between the tenant and the property owner. Making such documents can be a tricky and a strenuous job. 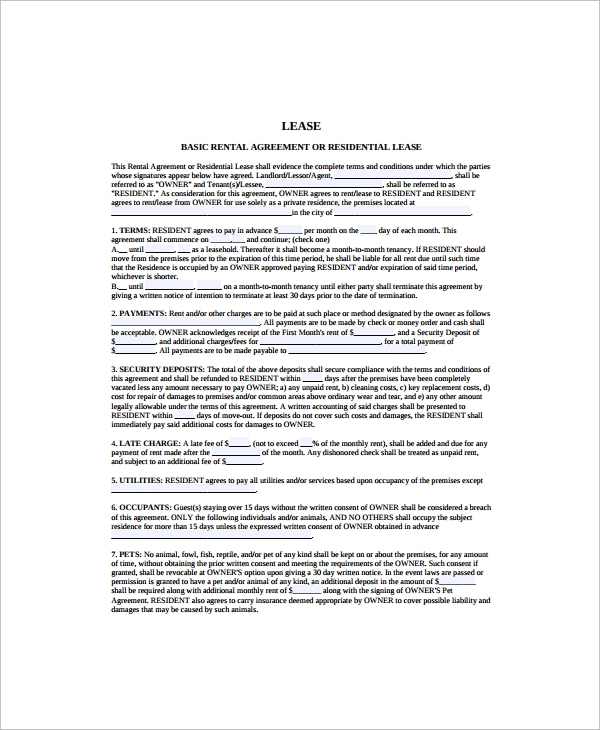 However with the lease agreement templates this task can get a lot easier. These templates are professionally designed and can help to make the whole task more speedy and convenient. You may like Standard lease Agreements. This is a template design that can be downloaded very easily from the internet. This template layout is professionally designed and can support a paragraph style of writing. The user can feed in information with a lot of ease and speed. The template is fully editable that allows the user to make changes in the content and also in the background theme with a lot of ease. The design is simple and minimalistic that gives the template format a highly formal and professional look. This is a template design that can be used by the owners of the commercial properties. Users can easily download this format from the internet in the form of word document. 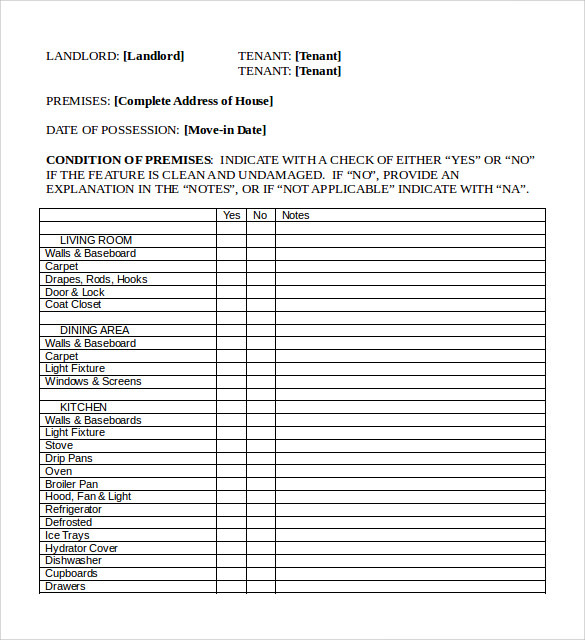 The template can support information such as the name and the contact details of the owner of the property, the name and the contact details of the tenant, the rent amount that has been fixed and also the date from when the lease agreement is to start. 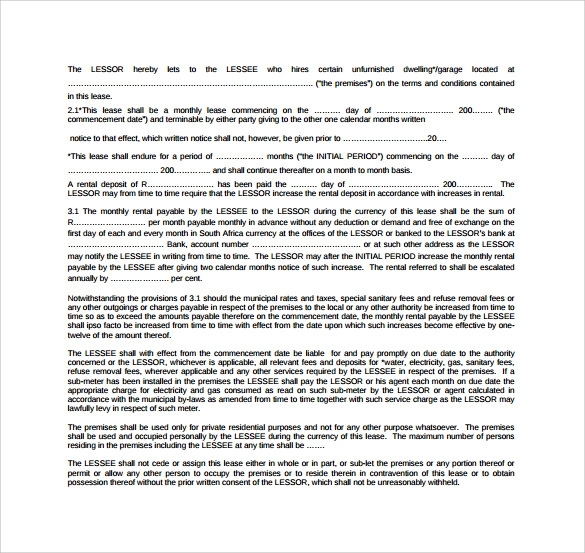 In addition the template design can also support the other terms and conditions that the property owner might like to include in the agreement. 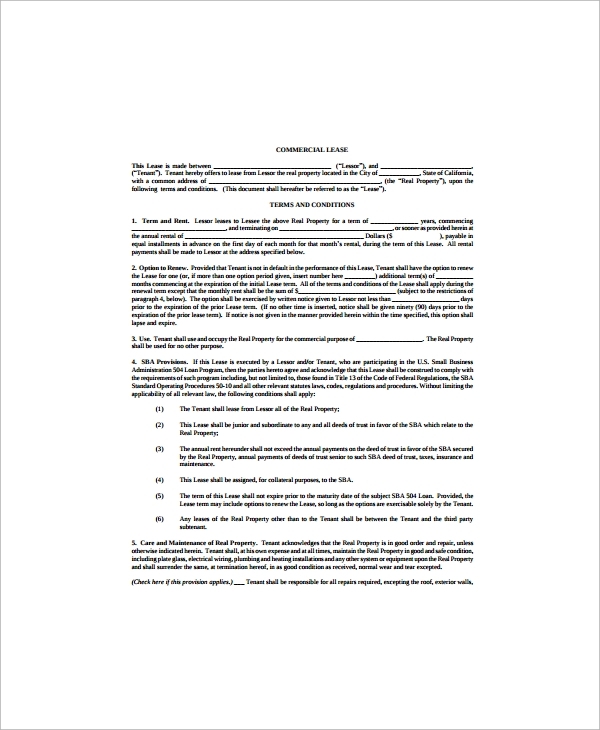 Since the template is fully editable the user can make changes in the section of terms and conditions and can add new clauses as he pleases and requires. 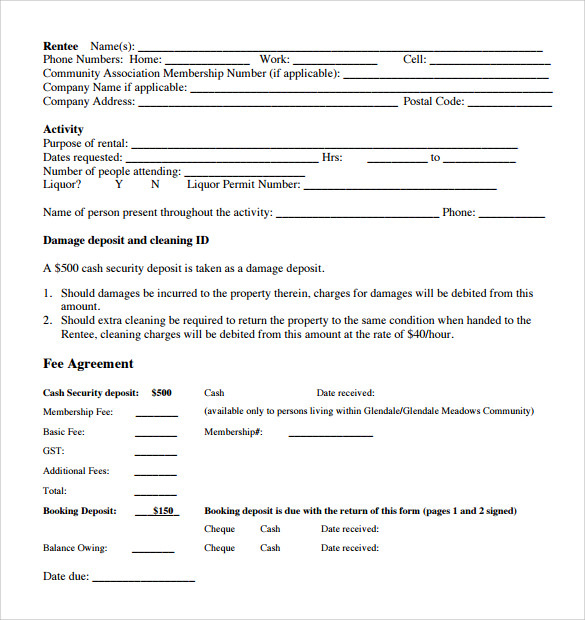 This template is just the perfect thing that a user can download to create an effective lease agreement template. 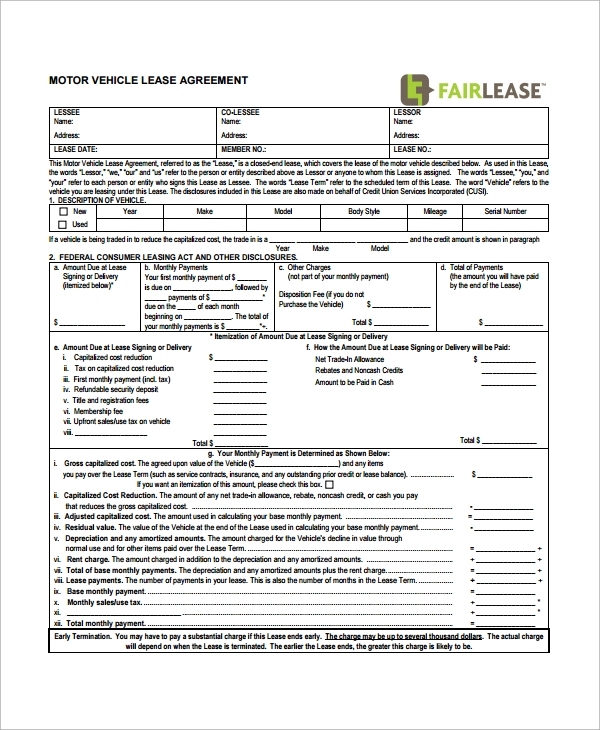 This lease agreement template has a simple and tidy design. The simplicity of the design gives the entire format a very corporate look. This design can be used for residential as well as commercial property leasing. The template has a monochromatic theme and is print ready. The template has super responsive features which allow the user to navigate throughout the template with a lot of ease. This is a template that can be easily attained over the web world in the form of word document as well as that of PDF. This is a format that has a great resolution range and can give the user a very high quality of printouts. The design theme is simple and very clean. The format is easy and can be followed by anybody. The language used in the template is very simple and to the point. 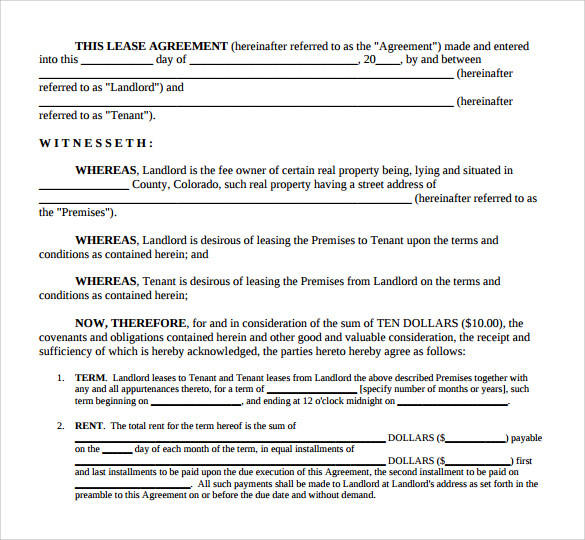 What Are Lease Agreement Templates? 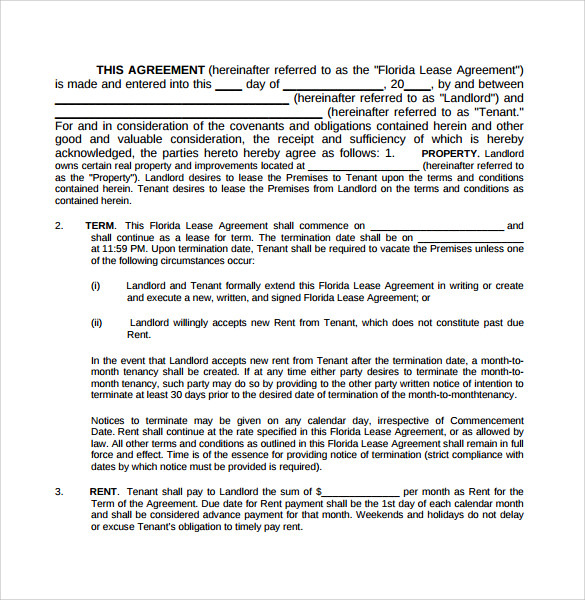 These are formats that can be easily downloaded from the internet and can be employed to make some of the most effective and informative formats that allows the user to create effective lease agreement contracts. You may also like Office Lease Agreements. 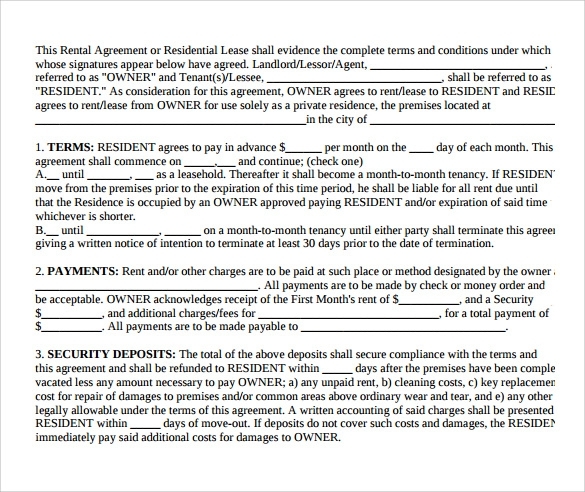 Who can use Lease Agreement Templates? The designs of these templates are so varied that anybody can use them. Just as the individual landlord leasing out his flat or bungalow can use these templates owners of commercial shops can also use them. Even big corporate can use these templates. 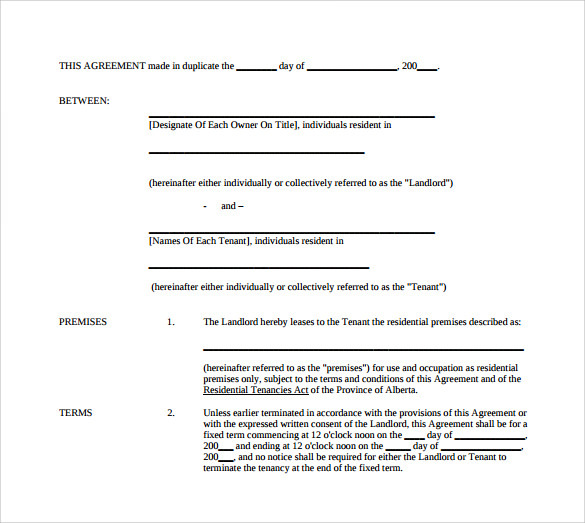 You may also see Commercial Lease Agreement Templates. The biggest benefit of these templates is that they help to save a lot of time, energy and extra work of the users. 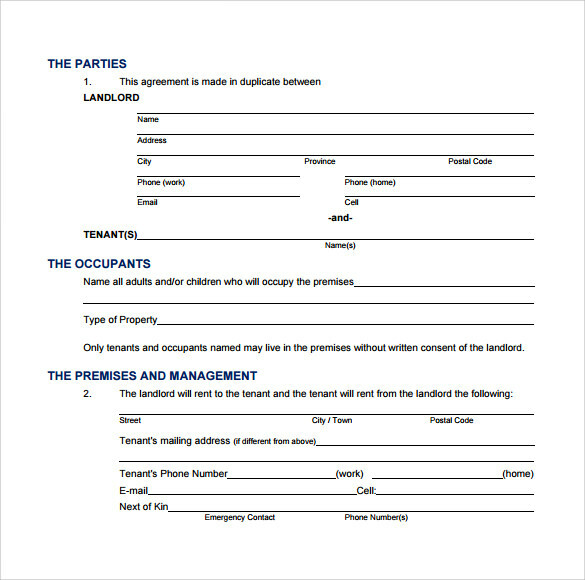 The formats are professionally designed for immaculate lease agreement contracts. 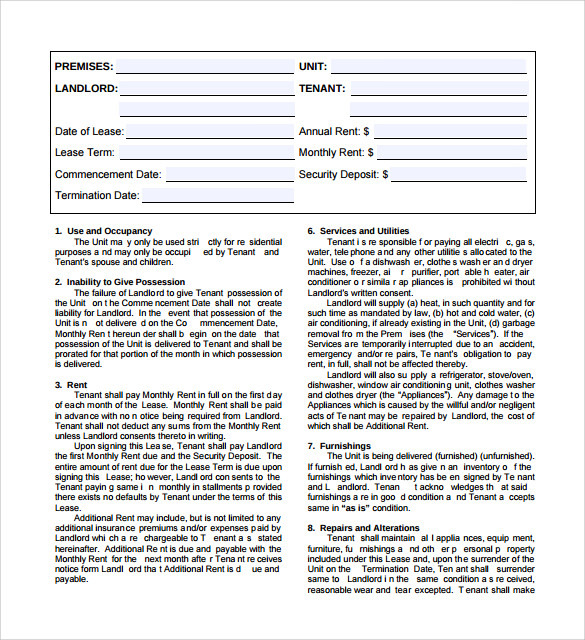 The lease agreement templates can be used for the purpose of making some of the most effective documents.